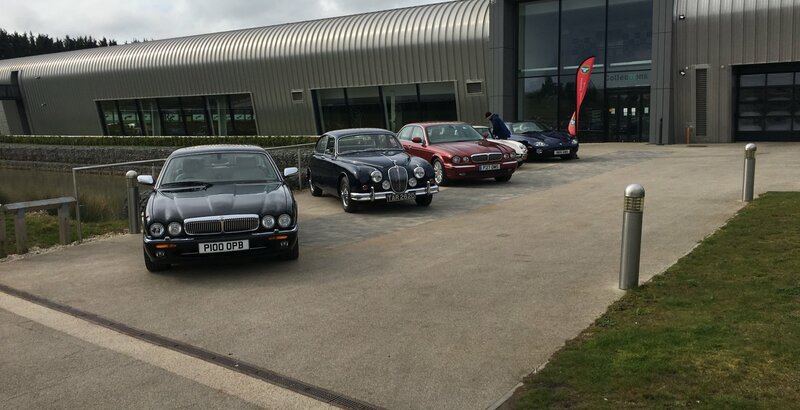 Attending the British Motor Museum at Gaydon, to take part in its Jaguar Breakfast get-togethers, has been some of a habit for some of our members. So it was good to attend as a Region. Amongst nearly 200 Jaguars, the JEC Oxfordshire Region was proudly displaying a number of cars and its new region flags. Members had a great time viewing the cars attendees had brought along as well as the Museum's collection, the Jguar Daimler Heritage Trust collection and the british motoring archives. A great time was had by all and the Oxfordshire Region will undoubtedly return.